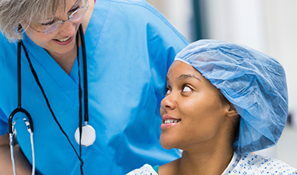 DeKalb Health PharmaCare offers an easy, convenient, customer-friendly way to get your prescriptions filled before you leave the hospital called Meds to Beds. Tell your doctor or nurse you would like to have your prescriptions filled using the Meds to Beds program. 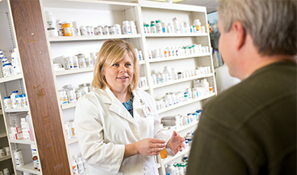 DeKalb Health PharmaCare outpatient pharmacy will fill your prescriptions. A friendly member of the PharmaCare pharmacy team will then deliver your medications to your bedside. Medication counseling is also provided at your request. For your convenience, we accept several forms of payment including credit card, check, cash, Health Savings Account (HSA), and most insurance plans are accepted.